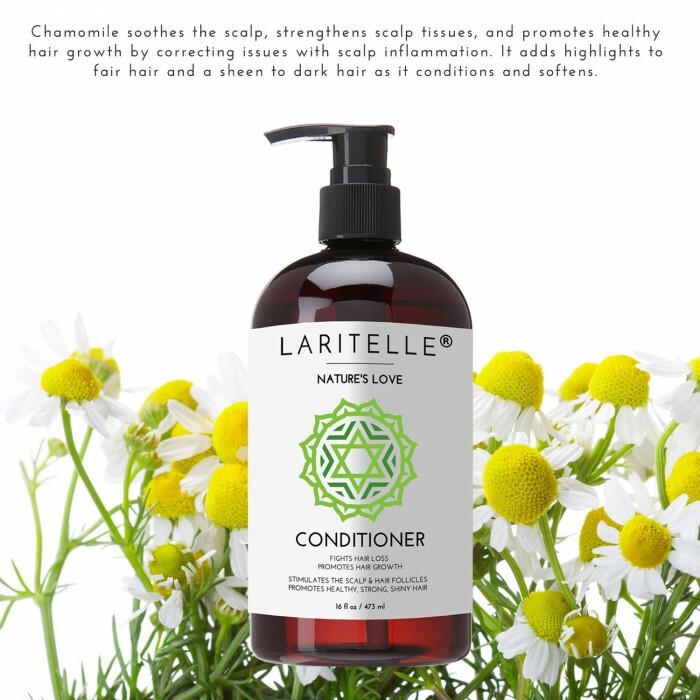 This hair strengthening and softening organic conditioner formulated with 100% pure, highest quality certified organic ingredients. 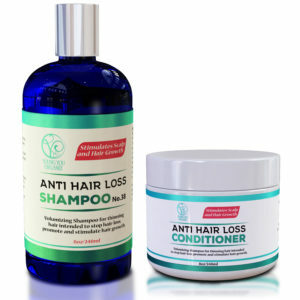 Promotes healthy, strong, shiny and lustrous hair. 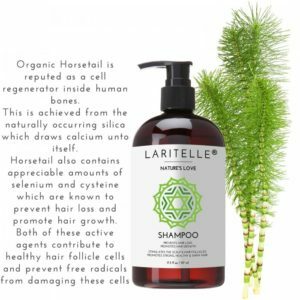 Laritelle Organic Conditioner Nature’s Love prevents hair loss and promotes new healthy hair growth. Softens hair, nourishes the hair-shaft, rejuvenates hair follicles. 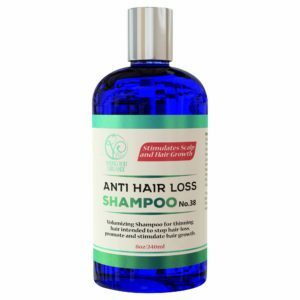 Made with certified organic hydrolats of Horsetail, Rose Hip, Marshmallow, Hibiscus and Fenugreek, Vegan-friendly keratin protein, Quinoa protein, and best-known to prevent hair loss and promote new healthy hair growth essential oils of Pink Grapefruit, Ginger, Rosemary, Thyme and Cinnamon Leaf. 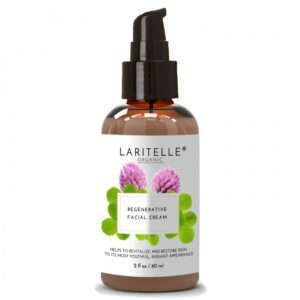 Formulated with 98% Certified Organic ingredients & 2% Wildcrafted / Naturally Derived Ingredients. Our ingredients are sourced from distributors who sell products extracted/distilled from plants that have not been sprayed or treated with any chemicals. 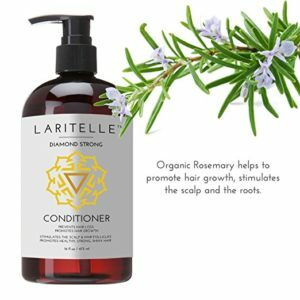 This hair strengthening, hydrating, nourishing, regenerating, balancing and softening organic conditioner formulated with 100% pure, highest quality certified organic ingredients is gentle enough for everyday use for all hair types. 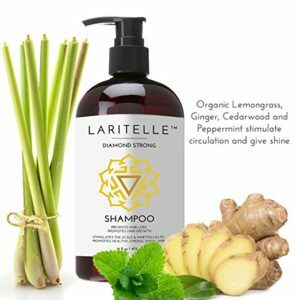 Promotes healthy, strong, shiny and lustrous hair. Softens the hair without weighing it down. Apply to wet hair. Massage into scalp and hair, working through the ends. Leave on for 2-3 minutes to allow the botanical ingredients to nourish your hair. Rinse thoroughly. 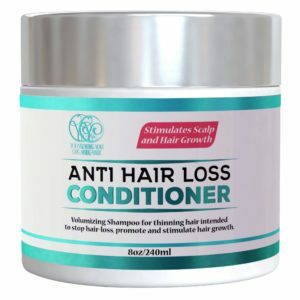 Can be used as a deep conditioning treatment for all hair types. Can be used as a leave-in conditioner for most hair types (a little goes a long way). Should be used as wash-out conditioner by those with thin, fine hair.